Here’s a look at the bosses of Everborn: Ariel’s Adventure. Check out this great pieces done by Derwin Roberson and Whitney Hudson! New Concept art depicting the world of Theros where Ariel’s Adventure takes place. It’s finally here! After years of development the time has come to take the wraps our new project. Everborn: Ariel’s Adventure is the long-awaited follow-up to Ariel’s world. Ariel is back but this time he can’t do it alone. Only with the help and wisdom of strangers, friends and foes will he stand a chance against the evil Magnus. This is only the beginning there is much more to come in the months ahead. 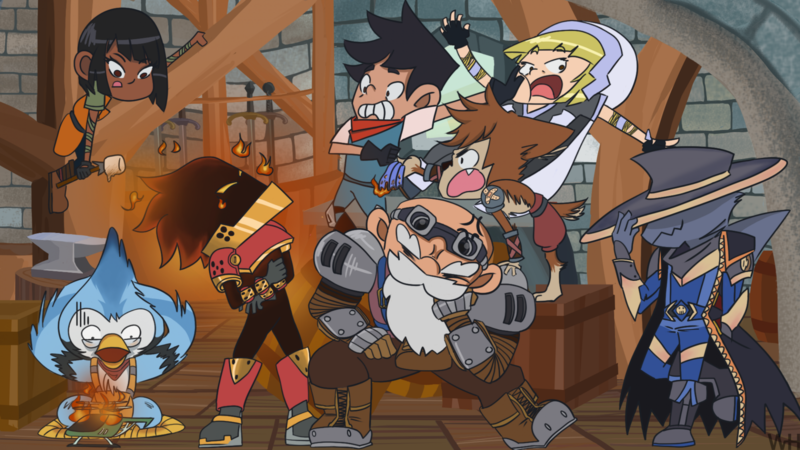 Be one of the first to join Ariel as he ventures the globe to take on his arch nemesis, the Viking Mage called Magnus. From swimming your way out of under water mazes to out running an avalanche you’ll never be bored in Ariel’s World. 5 worlds with a Boss guarding each one. 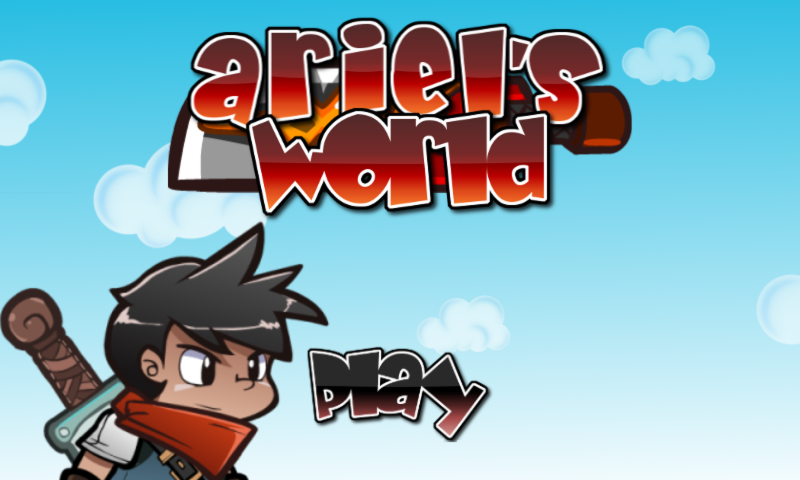 Epic 2D-Platformer Ariel’s World coming soon to the Windows Phone Store.